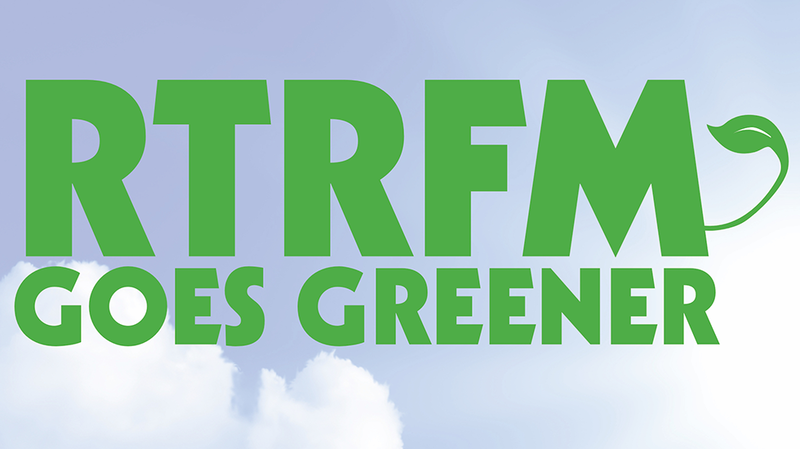 RTRFM have announced a donation drive throughout this month of April to help raise money to fund the installation of solar panels to make community radio station 100 percent solar powered. In 2014, RTRFM raised enough money to get half of the solar panels they needed, now they are set to finish the job. They need another 24 solar panels. Infinite Energy have donated a a 1.5kW solar system prize, and those who donate during this month will go into the draw to win. Donations can be made by visiting the RTRFM website or by calling the station on 9260 9200. 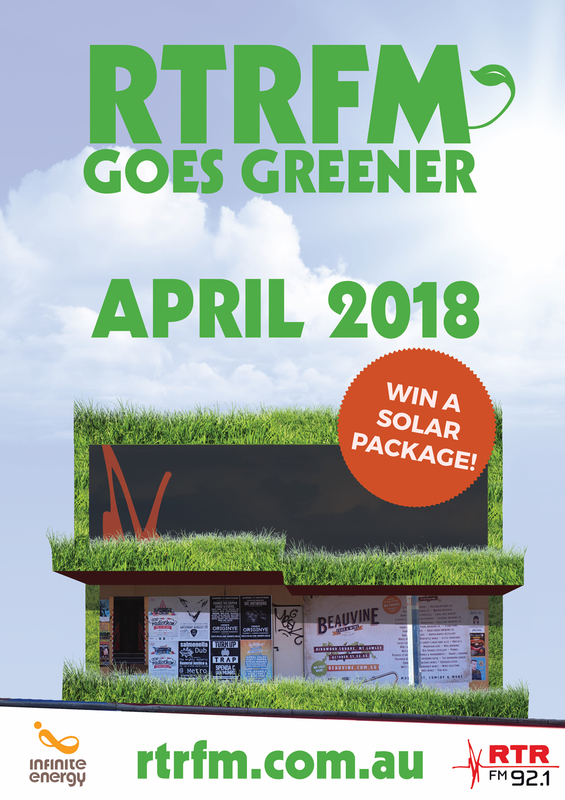 Help RTRFM become 100% solar powered this April!